Verantwortlich für den Inhalt gemäß §55 Abs. RStv. Is this not the Prof. Dr Andreas Wagener you're looking for? Co-Autor "Das Astrid Lindgren Kochbuch"
Discuss topics you and Prof. Dr Andreas Wagener are interested in in XING Groups. 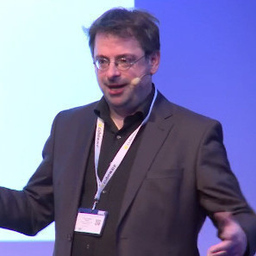 Prof. Dr Andreas Wagener attended the following events – were you there as well? Blockchain - Hype oder Milliardenmarkt?